Discounts can be given for group bookings. Get qualified to work in commercial pesticide application with the Award in the Safe Use of Pesticides. This qualification meets the legal requirements of the Control of Pesticides Regulations and lets you to work unsupervised in the industry. 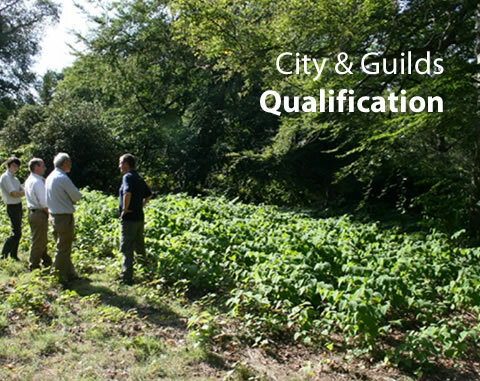 To achieve this qualification you'll show your knowledge of the Approved Code of Practice for Plant Protection Products. You'll also have the opportunity to demonstrate your practical skills in a particular pesticide application equipment or technique. The Award in the Safe Use of Pesticides is for anyone who works in or wants to work in commercial pesticide application.